Here is an example of TypeScript. I’m sure I will be talking about TypeScript more in the future once I start using it in production, but for now I’m just going to experiment with it on personal projects. Below is a TypeScript REPL for you to try out TypeScript. 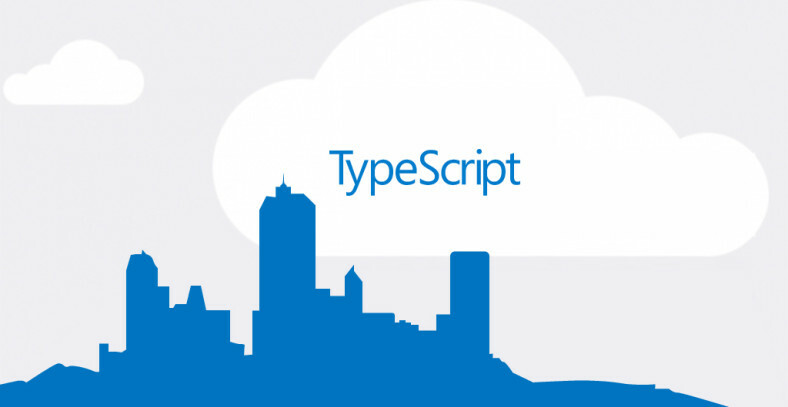 If you want an online IDE to try TypeScript out in try the official site. It has a great online IDE.